The Department of Management has been established recently and this is the first batch of Department of Management students which the Institute is going to admit. Department of Management is located on prime location in Yamuna Nagar (Haryana). The Institute is well connected with near-by towns in terms of bus transport facility. 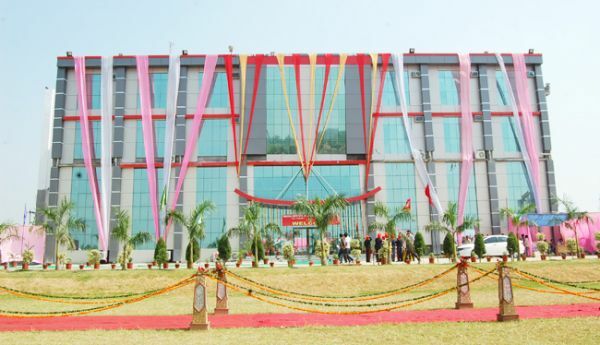 The Institute is richly equipped with infrastructural facilities in terms of library, computer centre, class rooms, seminar hall, and common room and has a competent faculty. Above all, it has a dedicated management which is committed to rendering valuable service to the cause of higher education.